Terry Sanderson was Dowling & Neylan's first scholarship recipient. 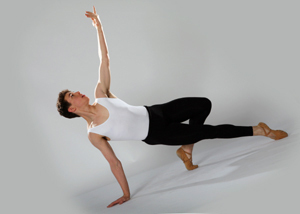 Terry thanks Dowling & Neylan Real Estate for giving him the advantage to progress so far in ballet. Terry was offered a position with the Queensland ballet professional year. We wish him well.